Isola was built in 1990 on Brickell Key area of the Brickell Area of Miami. 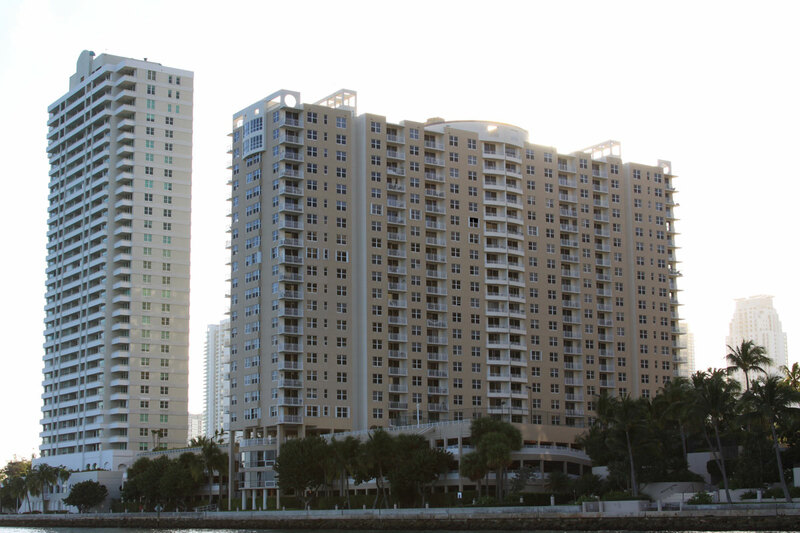 This condominium is located directly on the Biscayne Bay and stands 31 stories tall and contains 130 residences. Residences range from one to four bedroom configurations and have between 960-1,960 square feet respectively. Isola has stunning views and amenities requisite of high end city living. Life at Isola is good. The building offers 24 hour security and valet, full fitness facility, social rooms with entertainment and multimedia, tennis courts, junior Olympic size heated pool and observation deck, and a sundry store for snacks and items you missed at the store. Residential features vary and many residences have been updated, but each enjoys very spacious floorplans and wide terraces. It is a very private building set back in Brickell Key and offers a respite from the bustle of Brickell. Brickell Key is a guarded island off of the Brickell neighborhood in Miami. 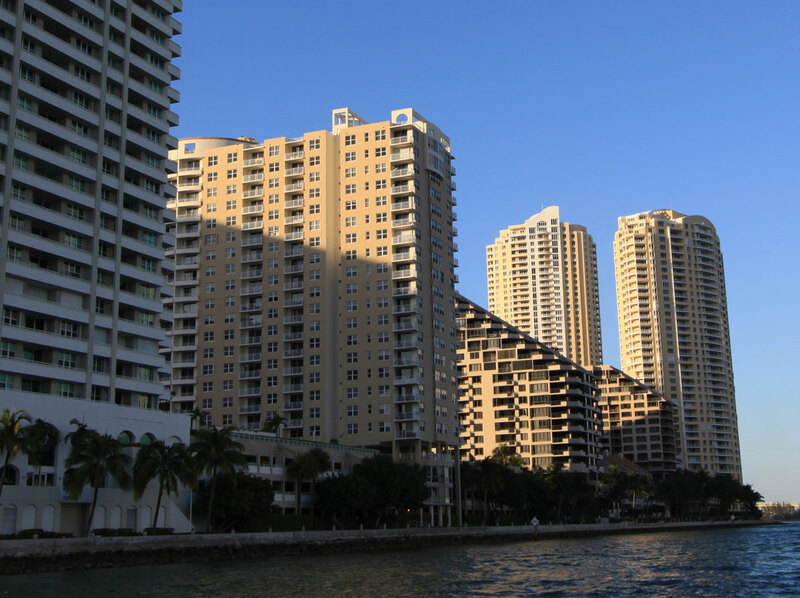 Brickell is the financial center of Miami and also considered one of the more pedestrian friendly areas of the city. Mary Brickell Village is a highlight in Brickell and offers upscale boutique shopping, gourmet and casual dining, and lots of lounges for a night out. Brickell Key has a shuttle that takes residents directly into Brickell and within Brickell Key there are a number of conveniences including dry cleaner, salon, and gourmet grocer. This is a popular area for both families and those looking for a painless commute within an intimate community.